When the student is ready, the teacher will appear. After a year of adjusting medications and supplements to control a heart rhythm condition in my patient, “Billie,” she came in with a big smile and a bounce. In this case, she was the teacher.We shared a holistic attitude to health but had been frustrated by the unpredictable heart racing, and on her own she had begun frequent sessions with an acupuncturist she was acquainted with. In just a short time she documented a reduction in the bothersome episodes, and after a few months she was enjoying over a 95% improvement.Her experience led me to research the use of acupuncture more broadly for my patients and it is now part of my “tool box” for restoring health at a root cause level. Although more research is needed, there are five heart conditions that I have seen a response to with acupuncture therapy. Angina is a choking, squeezing or pressure like feeling in the chest brought on by activity and quickly relieved by rest or a nitro tablet. It usually results from a large heart artery that’s severely blocked, but many patients have apparently normal arteries on angiography, and disease of small arteries is also suspected. The angina is the result of a lack of oxygen supply to active heart muscle cells. Perhaps by reducing the activity of the sympathetic nervous system to the heart muscle (the fight or flight system), selected patients with angina respond to acupuncture with less symptoms and better ability to walk long distances. This potentially serious condition can result from a heart weakened by a heart attack or viral damage, but is often seen with strong hearts that relax inadequately. Research studies have shown improvements in the ability to walk longer distances without shortness of breath after acupuncture therapy, and I have seen similar results. Again, reductions in sympathetic nerve activity is the supposed mechanism. Just as my patient Billie taught me, the heart is an energy organ with every heart beat controlled by a wave of electricity and recovery. Furthermore, while the heart is richly supplied by nerve fibers originating in the brain, it also has many nerve communications from the heart back to the brain. With every breath in, the heart rate should speed up subtly; with every exhale, it should slow down, something that can be measured as the heart rate variability, or HRV. The better your HRV the healthier you are. 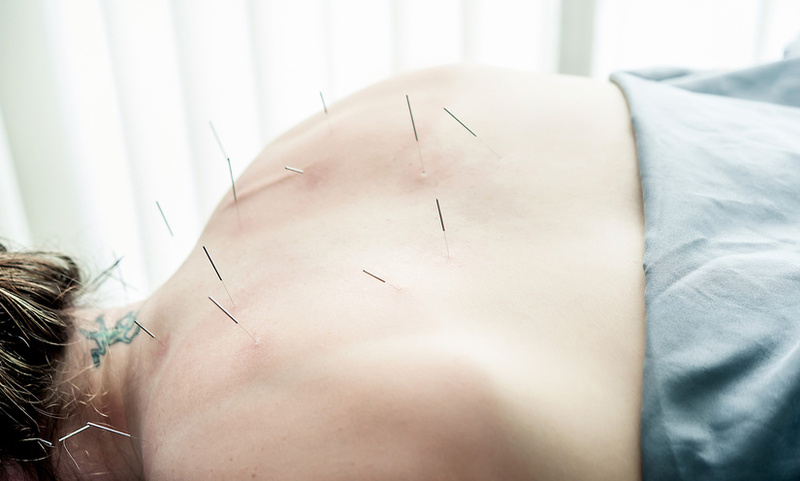 Acupuncture has been shown to improve the HRV in humans. Furthermore, studies of various heart rhythm problems show promise for reducing or eliminating the distress of palpitations such as atrial fibrillation. Overdrive of sympathetic nervous system plays a role in the rise in blood pressure that can damage kidneys, arteries, eyes and the brain. I have seen individual patients benefit from a lowering in blood pressure with a consistent practice of acupuncture, and the American College of Cardiology considers it a promising alternative therapy. The scientific literature is still divided as to how predictably acupuncture results in normal blood pressure. Fortunately rates of usage have dropped but smoking is still the number 1 root cause of deaths due to heart disease and cancer. Acupuncture is one of the modalities that may help the nicotine addicted patient to successfully quit this habit. Over 3,000 patients have been studied in randomized trials of the role of acupuncture to quit smoking and most favor a positive effect. I’m experienced with the use of needles to perform cardiac catheterizations and stent procedures, but have had the good luck of being taught the potential of acupuncture from my patients. Traditional therapies do not work for all persons, and some just prefer a non-drug and holistic approach. I’m grateful that Billie explored an alternative approach of her own to reduce her palpitations. I plan to continue to explore the use of acupuncture and other Eastern practices, such as tai chi and yoga, in my treatment plans for patients. Maybe they can help someone you know, too. Note from IAOM about Acupuncture cardiology: always seek a licensed and nationally board certified acupuncturist for quality acupuncture care, you can find one near you by visiting NCCAOM. Are there Times When I Should Not Choose a Massage?